The debate over the morality of human enhancement, and what constitute acceptable enhancements and what fundamentally alters our essence as human beings is, not surprisingly, a heated one. Broadly, the debate can be broken down into two sides: the bioconservatives, including thinkers such as Francis Fukuyama, Leon Kass, Jürgen Habermas and Charles Krauthammer; and the transhumanists led by theorists such as Nick Bostrom, Ray Kurzweil and John Harris. Naturally, there are also some more intermediate, nuanced positions, but the two extremes serve as a good starting point for introducing the debate. 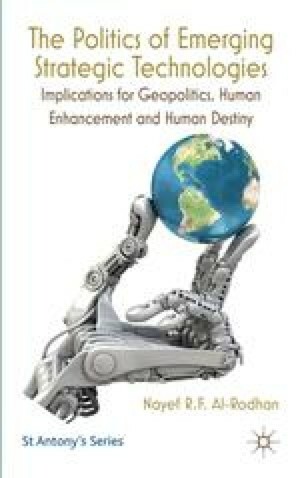 F. Fukuyama (2004), ‘Transhumanism’, Foreign Policy, September/October, http://www.foreignpolicy.com/articles/2004/09/01/transhumanism, date accessed 17 August 2010.